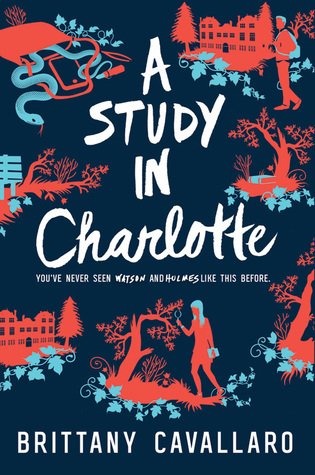 Jennifer Echols has been one of my favorite contemporary YA writers, from her fluffy books such as The Boys Next Door, angst filled books such as Going Too Far, to one of my all time favorite books Such A Rush. Unfortunately, the last two books Echols released were below my expectations, one way below (Levitating Las Vegas) and another that wasn't as bad, but still a disappointment, especially coming from an author I admire so much. 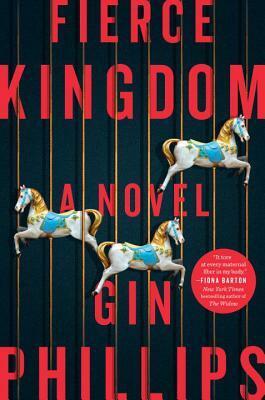 I mainly found issues with the characters.. and then the abrupt and sudden wrap up of the novel. The main protagonist, Bailey, used to duet with her younger sister at any country music festival they could get into, however only her younger sister gets picked up by a record label and one of the conditions is that Bailey stops her music and lies low in order not to ruin her sister's image. Her parents' agreement to such a condition was what first brought up the red flags for me. Yes, we have a ton of horrible parents in YA books, but my main problem was the resigned acceptance of Bailey to these terms. Yes, she thought it was unfair, but she didn't mirror the rage and anger I would be feeling in her situation. To put it bluntly, I wasn't able to connect with her, not one bit. 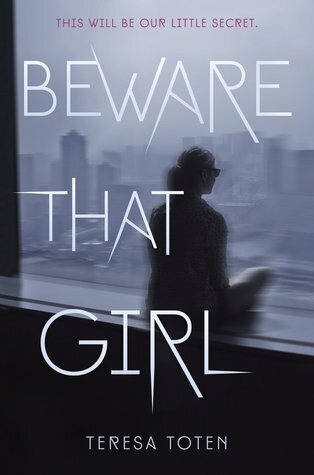 I thought the book would redeem itself by the love interest, but my God... Sam is the jerk I would read about that the main protagonist would be dating initially in a YA book until she realizes how stupid she was to date such a loser. Sam was... SELFISH. All he cared about was furthering his own career. Initially I thought it was a misunderstanding and the author would set things straight, but no... that is exactly who Sam is. I just didn't like both characters separately and hated them together. The plot was lukewarm at best but I did enjoy all the music talk and the secondary characters, Sam's friends as well as... ok no, just Sam's two friends. In all honesty, this is a forgettable book. Dare You To is the companion novel of Pushing The Limits. If you have read Pushing The Limits, you would probably be familiar by Beth. Beth, the 'stoner' girl is the main protagonist in this book. As for me, I really enjoyed reading about Beth in PTL, and I was excited to find out more about her story. Told from alternating POV's, Dare You To was a fantastic contemporary book! Did I say alternating POV's? Yes! The other POV is from Ryan's POV. We are introduced to Ryan the 'jock' at the beginning of the story. Despite the huge differences between the two, one being poor and one being rich, one having a perfect life while the other leading a miserable one, their paths still crossed. As characters, I LOVED these two. I actually love them more than Noah and Echo from Pushing The Limits. Something about this book just made me enjoy every single but of it. Maybe because of how different those two characters were, and how interesting it was seeing them being put together? I don't know, but I enjoyed every minute of it. I really enjoyed Beth too, though I have to admit, she really annoyed me at some points. She would always feel like someone would 'betray' her and run away. I mean, WHY ARE YOU RUNNING AWAY? Just face your fears. I know, her past was horrible and full of those backstabbing her, but still. Ryan was her rock, and I loved him. I can't say how much Ryan made me feel giddy and happy when reading about him. If there was another book for him, I would be the first in line to get my hands on it! Similar to Pushing The Limits, Dare You To wasn't just fluffy cutesy romance, but talked about more than that. There were a lot of difficult topics like drugs, family, trust, and so on. 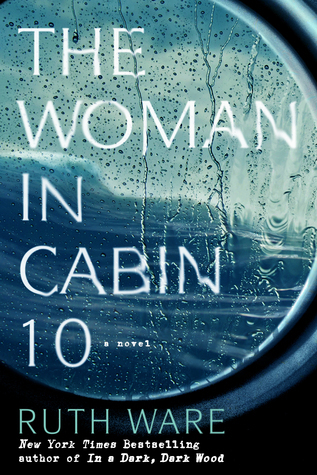 Again, Katie McGarry did not fail to write a gripping novel that made me on edge. I definitely cannot wait to get my hands on the third companion novel, Crash Into You. AHHHHHHHH.......!!!!! I am so disappointed to hear about Dirty Little Secret! I LOVED Such a Rush, and I have been looking forward to this one ever since I heard about it. What a disappointment! :( I hate it when I can't connect with the main character either. *sigh* I am totally curious to see how I'll like this. (And OMG I have read so many mixed reviews for Levitating Las Vegas too! :() Sorry this didn't work out for you, Juhina! Completely agree with your mini reviews, ladies! I hear that the romance between the two in Dirty Little Secret ticks off a lot of people, so I think I will skip that book. I also loved Dare You To, for me it was better than the first book and I also can not wait for the third! Aww, I'm sorry you end up not liking Dirty Little Secret, Juhina. Although I really enjoyed it I know it wouldn't be for everyone. Thanks for the honest review. Dare You To was such a fun read. I'm glad to see you enjoyed it too, Farah. It took me sometime to really warm over Beth but I eventually understand and appreciate her character. Right there with you guys. I loved Dare You To, did not care of Dirty Little Secret! I am not giving up on Echols yet though! (Even though I've only read two: this one and Levitating Las Vegas) I need to read some of the ones I've heard about: Such a Rush and those. Great mini reviews girls! I've yet to read Pushing the Limits, but really want to! And I've not read a Jennifer Echols book yet, but want to check out her writing :) Great review! 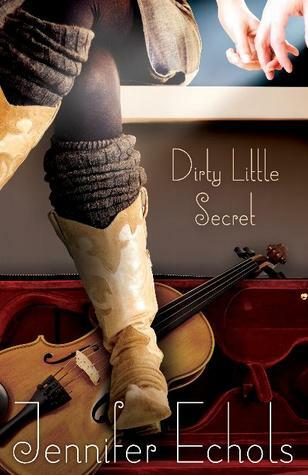 I loved Dare You To and Dirty Little Secret seems like a nice read. Nice reviews! Agree completely. 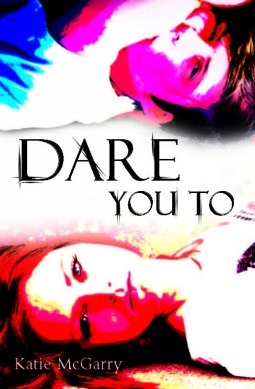 Dare You To was full of win, and I can't wait for Isaiah's book! Oh gahd, I completely agree with you, Juhina! I was thinking of giving Dirty Little Secret 2 stars but ended up giving it a 3 because I actually like Bailey and everyone else except for Sam. I hate Sam with a passion. I'm kinda sad though because this is my first Jennifer Rush book and it was disappointing. Still, looking forward to reading her more acclaimed novels! Farah!!!! Dare You To!!! I can't even form coherent words!!!!! I still haven't reviewed it yet because I don't know HOW. I love them more than Noah and Echo as well and I didn't think that was possible. Can't wait for Isaiah's story too!